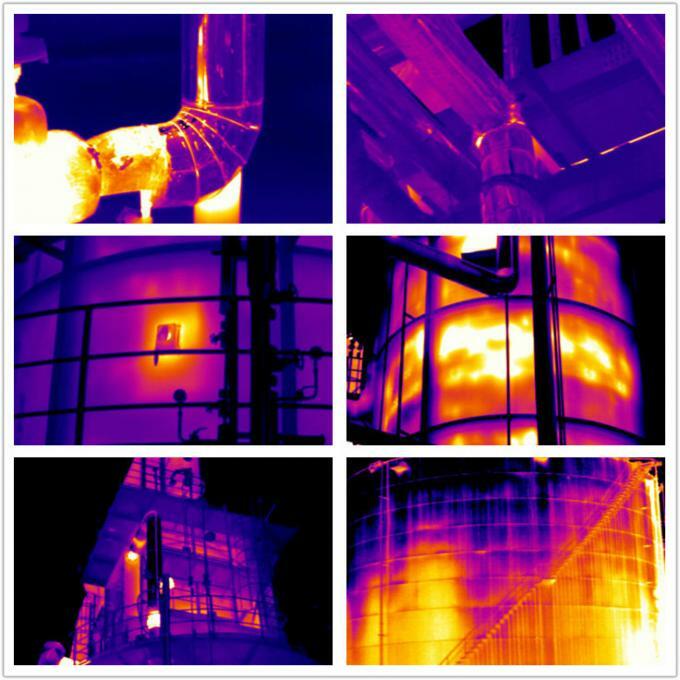 Guide C400 Thermal Imager Camera helps you troubleshoot electrical and mechanical equipment, so you can keep it running reliably and report problems immediately. 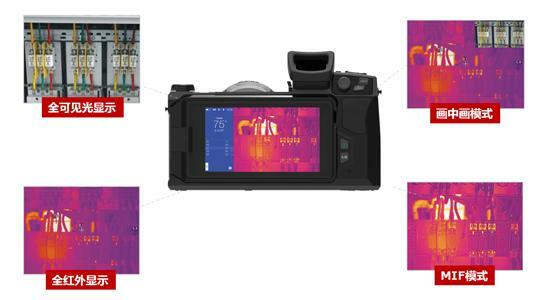 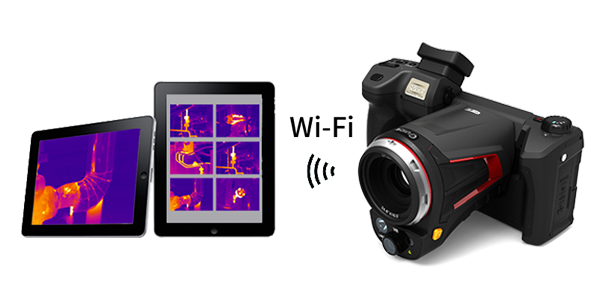 It is an intelligent inspection device superior to any other thermal imaging products in its class. 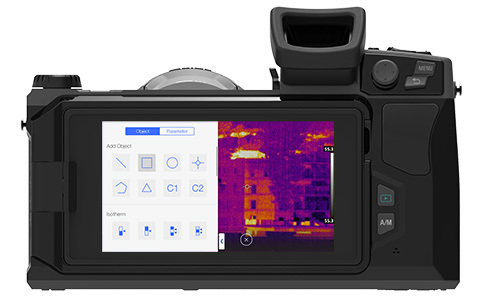 High resolution allows the electrical and mechanical users to pinpoint any overheating quickly and take accurate temperature measurement intuitively on a 5-inch 720P LCD display. 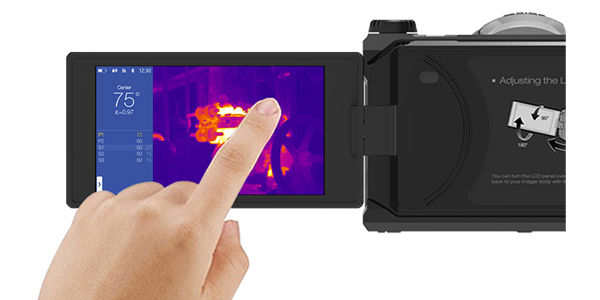 The ergonomic rotating LCD and lens design makes it easy to see the heat that indicates electrical resistance, mechanical wear, and other issues. 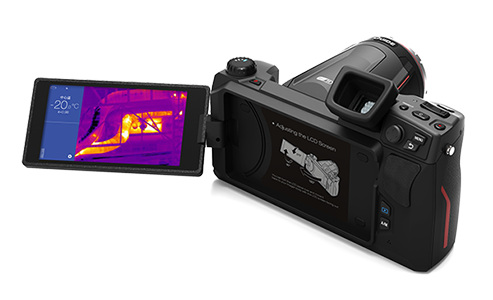 Keep things operating safely and head off expensive downtime with this flexible, dependable thermal imaging camera. 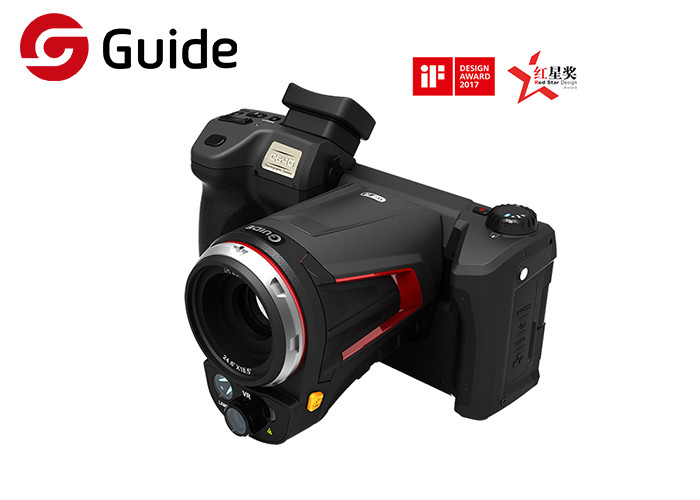 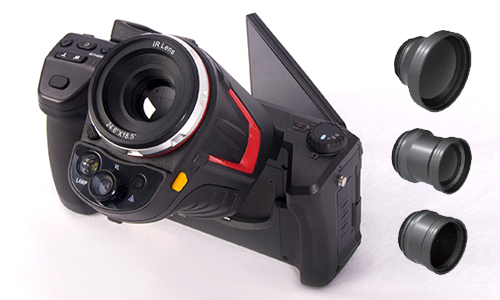 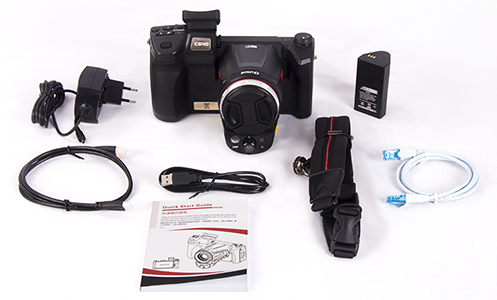 Guide C400 Thermal Imager Camera can be applied in many industries as follows. 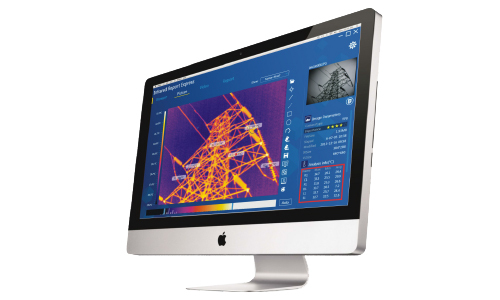 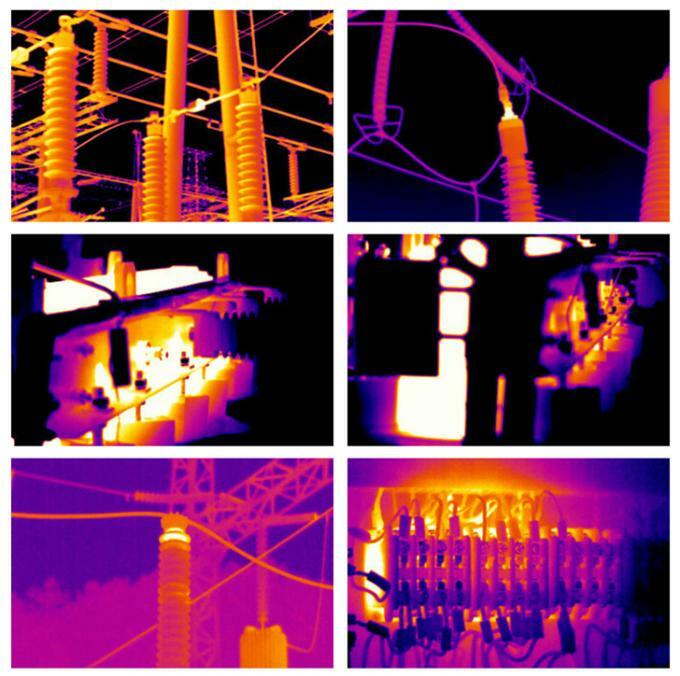 Images capturing by an infrared camera is only the first step of an infrared inspection. 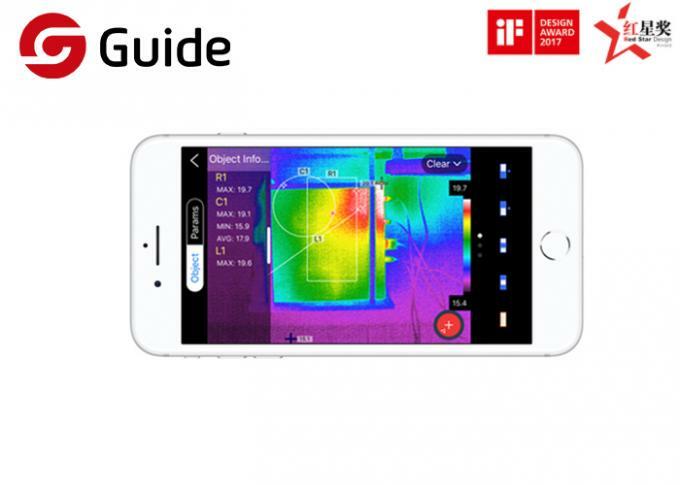 Guide IrAnalyzer will help you accomplish the full inspection process until a professional report is submitted.